Russia and Bolivia have reached an agreement to end the visa requirement for each country nationals. The deal was made between David Choqueguanca, the Bolivian chancellor, and his Russian counterpart, Sergei Lavrov in a meeting held in Moscow. International and comercial cooperation issues were also discussed, specifically in strategic areas as: energy and nuclear-scientific research using Russian technology. Chancellor Lavrov pointed out the intention to deepen military technology cooperation in order to upgrade the Bolivian army equipment. In that context, both countries have signed contracts to modernize the south american country armed forces. 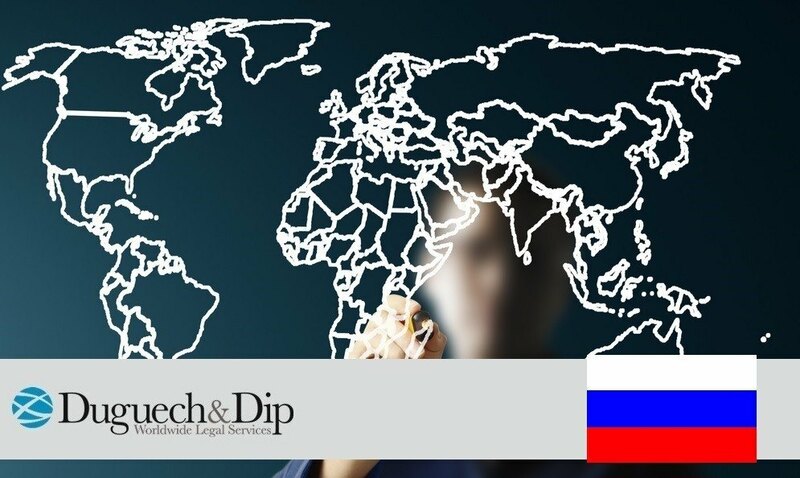 This new agreement gives Russian nationals the possibility to stay in Argentina, Brazil, Chile, Ecuador, Colombia, Guayana, Paraguay, Trinidad and Tobago, Uruguay and Venezuela without needing to request a visa and and up to 183 days in Peru. Surinam is the only south american country still requiring visa to Russian citizens.